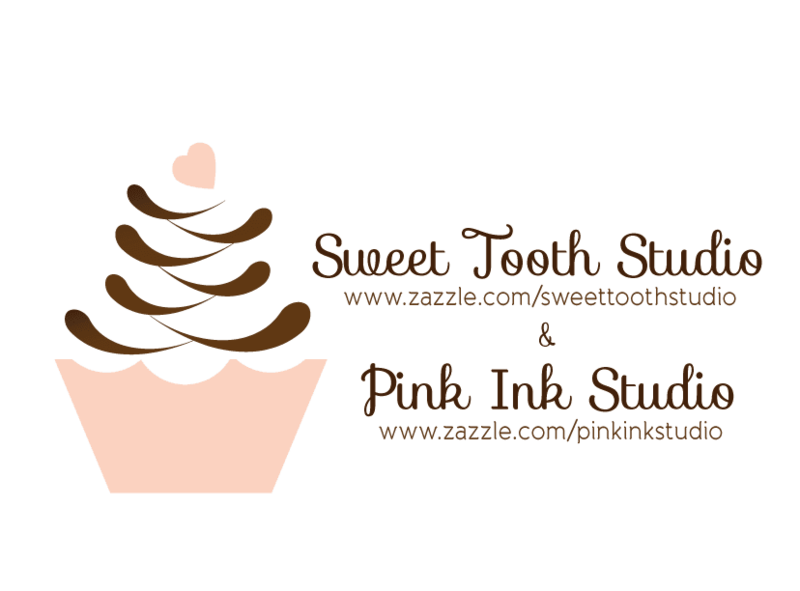 "" Sweet Tooth Studio: Baby Shower Invitations ""
Planning a baby shower is no easy task. When it comes to life's biggest events, it doesn't get much bigger than a birth of a baby. You have a lot of things to pull together, from shower inviations, thank you cards, cake, gifts, etc. 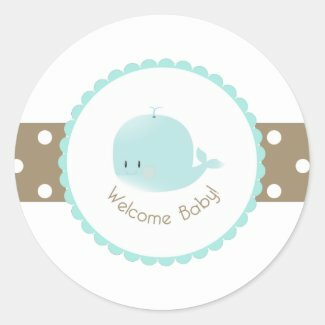 Hopefully, some of the following designs inspire your next baby shower. Product Details Size: 5" x 7" Invitation Make custom invitations and announcements for every special occasion! 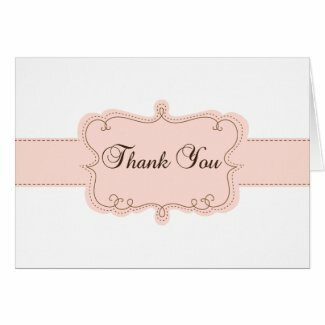 Add photos and text to both sides of this flat card for free. •5" x 7" (portrait) or 7" x 5" (landscape). Additional sizes available. •High quality, full-color, full-bleed printing on both sides. •20 unique paper types and colors. •Standard white envelope included. •Premium Envelopments pocket folds, colored envelopes, and envelope liners available. •Postage rate for this size invitation (up to 1 oz.) is $0.46. •Printed in California. Paper Type: Basic A crisp professional paper with a smooth matte finish designed for vibrant full-color printing. 110lb cover-weight. 50% recycled content (10% post-consumer and 40% pre-consumer waste). 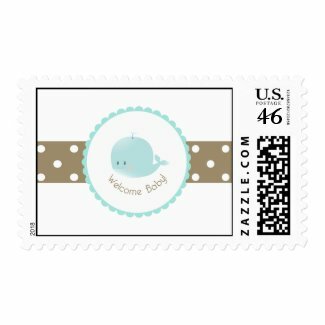 See other online invitations from zazzle.com. 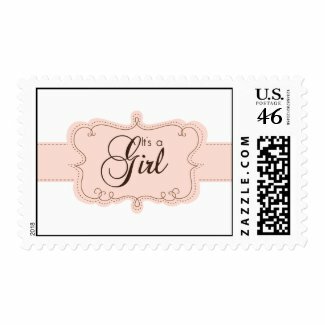 Design your own customized postal stamps at Zazzle.